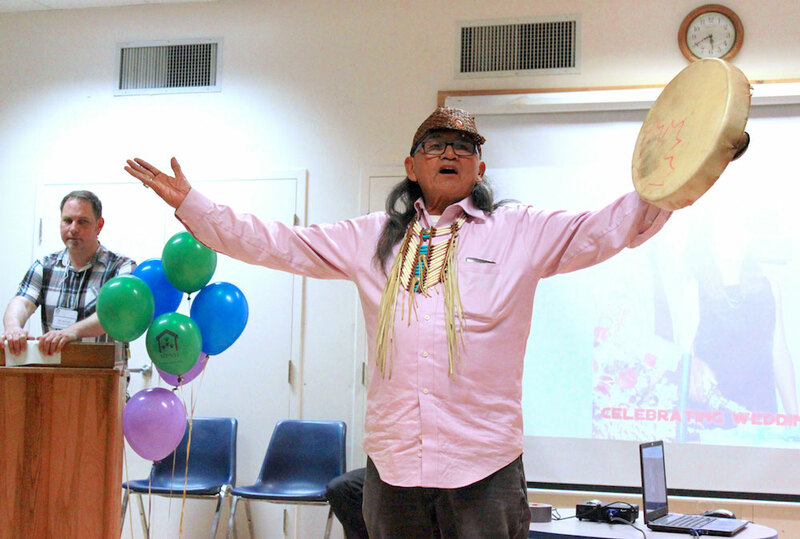 Aboriginal families meet for dinner with organized guest speakers and cultural programming. 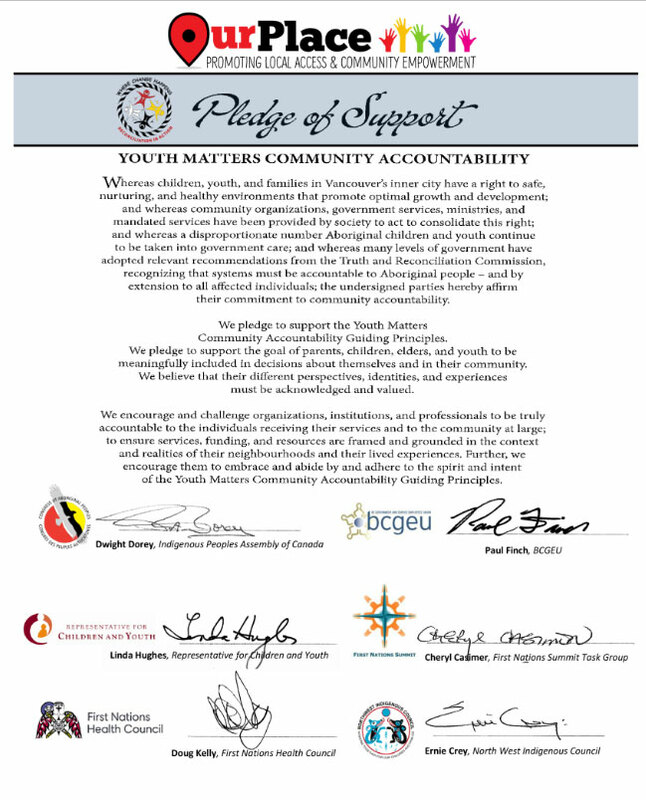 Providing inter-agency support for reconciliation. Indigenous families and individuals who are seeking to share their culture are welcome to come. We will visit together, explore cultural teachings, arts and activities. For families who are able, bring a small food item to share. Also bring any special cultural projects that you want to work on or share knowledge about. Childcare for ages 2-6, Youth Engagement Circle for ages 7 and up. If you are Aboriginal and have experience in land based teachings and would like to be trained to facilitate community dialogues on this topic please contact Jolene Andrew. Incentive provided.We have received a Social Innovation grant supported by the Vancouver Foundation to initiate a community process that identifies factors that interfere with developing and sustaining ongoing cultural connections, and inheriting traditional knowledge for urban Aboriginal people. The initiative includes addressing the historical context which has affected where and when culture and teachings are transferred. A community engagement process will invite all community members to learn the importance of harvesting traditional plants as food and medicine. Everyone is welcome to come and learn about local food systems in a multicultural setting. Learn about native food and plants from different cultures. Build community, learn from one another. Meet other community members who love what you love! 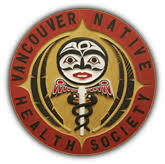 We live and work on the traditional, ancestral and unceded territory of the Coast Salish Peoples. Acknowledging territory shows recognition of and respect for Aboriginal peoples—both in the past and the present. Recognition and respect are essential elements of the establishing healthy, reciprocal relations. 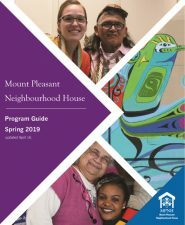 These relations are key to reconciliation, a process to which Mount Pleasant Neighbourhood House is committed. Our staff and volunteers spent a day of training to learn about the historical impacts of colonization and how urban Aboriginal people living in Mount Pleasant can be better understood by having a greater understanding of the impacts of policies affecting community members’ lives. We are working on a printed report of the ongoing resilience strategy that includes our House’s step-by-step action plan for what it looks like for us and why this work is meaningful to staff.